The second-largest natural freshwater lake in Utah, Bear Lake has been nicknamed Caribbean of the Rockies because of the piercing turquoise color of its water. Limestone deposits reflecting in the water are the cause of the distinctive blue color of this 250,000-year-old lake. This lake and its surrounding area offer recreational activities year-round, from fly-fishing and Jet-Skiing in the water, to skiing on the snowy nearby slopes in the colder months. You can also spot plenty of wildlife and birds here, and the area is known for its raspberries. 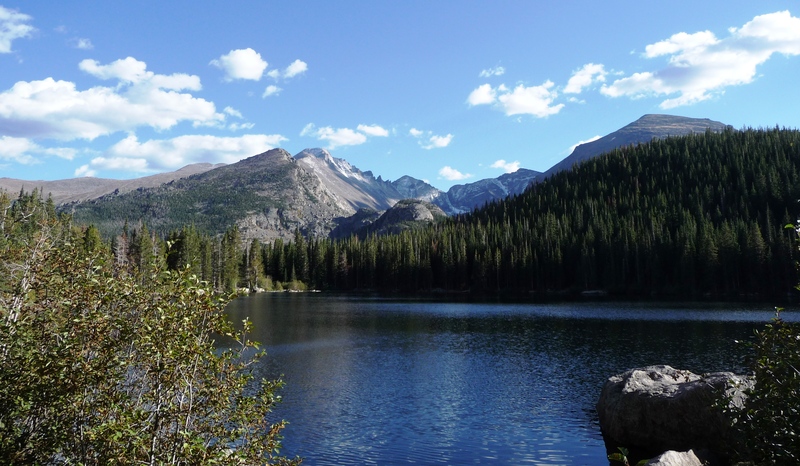 To visit Bear Lake on your trip to Rocky Mountain National Park, use our Rocky Mountain National Park trip maker . A great spot for a picnic. 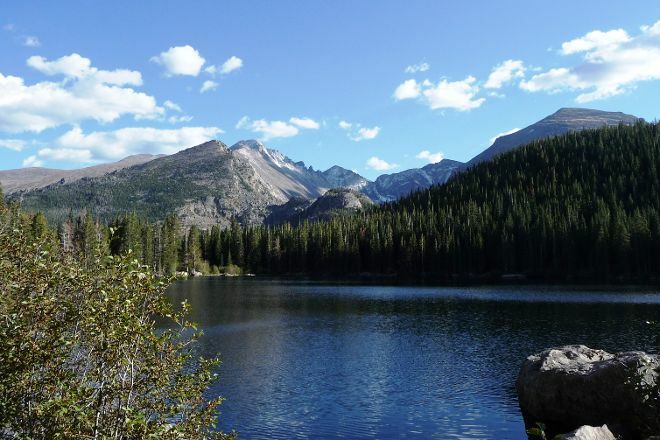 An easy hike around the lake for kids and a trailhead for many other fun hikes. Beautiful. Great trails for hiking. Great views. Family friendly. Free shuttle buses. You will get a work out. Bring a hat, sun tan lotion, and water for the trails. A must place to visit. Highly recommend.